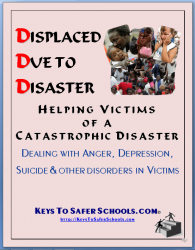 The Facilitator book - Displaced Due to Disaster: Helping those of a Catastrophic Disaster - Dealing with Anger, Suicide, Depression, Anxiety Disorders and other disorders of Displaced Individuals. 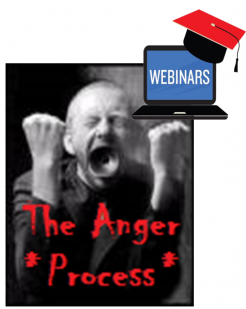 This training is to meet this unique challenge. 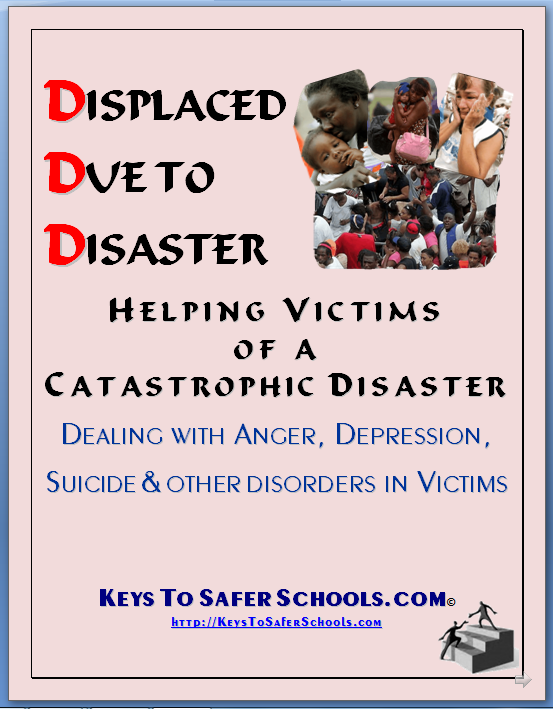 This training targets - administrators, bosses, Human Resource Directors, Crisis Workers, teachers, school officials, SRO's, Bus Drivers, Counselors and other business and youth workers who are in the position of receiving displaced Individuals.